So you have embarked upon the long road of making your website a success. You are continuously producing great unique content and posting it to your site, article directories and blog sites. It is a lot of work and to reap the maximum benefit you need to ensure your Articles Indexed by Google. If the bots don’t crawl your new pages then you will not get any value out of your content. If Google does not know about the page then your intended backlink will do absolutely nothing for your domains’ SEO credibility. You could wait and hope that Google crawls the site that your content has been posted on, or you could use some of the following ways to ensure that you get the quick site exposure that you desire. Keep in mind that if you have posted your articles on a busy site, then there is probably no need to worry about it getting indexed. Active sites are regularly crawled by the bots due to the high creation and turnover rates of their site pages. In most cases it would be surprising if your article was not indexed within a week of you or the offering site publishing your articles. Articles Indexed by Google ?? How do you tell if your article has been indexed? It is a simple matter of navigating to the relevant page in your internet browser, then copying the URL from the address bar. 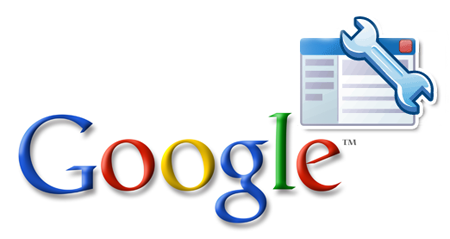 Now navigate to Google and paste this copied information in to the Google search field. Search away and look to see if your article comes up as the first result. If it does then your work is indexed. If it does not register then read on. Google Webmaster tools will provide you detailed reports about your pages visibility on Google. You can install the free WordPress plugin “XML Sitemaps”, activate it and generate a sitemap. Then login to Google Webmaster tools and submit your sitemap. The submitted sitemap will help Google to know about all your web pages. Digg.com and StumbleUpon.com offer a great way for you to submit your page URL’s and get them indexed quicker. These sites are easy to join and allow you to get cracking and submitting links to all of your recent work and even other web pages you want to index. 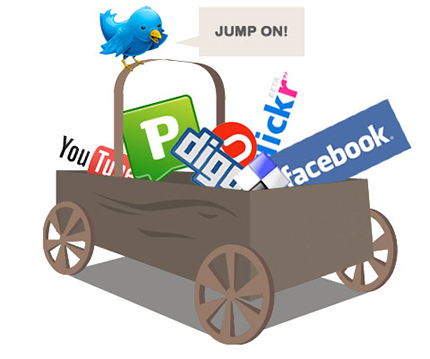 Posting your links into sites such as Facebook and Twitter will also help get your content indexed more rapidly. The movement across these sites is so massive that they are pretty much being crawled continuously so page updates and additions have a far better chance of getting noticed quickly. Getting backlinks to your website/blog is probably one of the best way to get a good SERP in Google results pages. In case of a new blog, backlinks from established sites will definitely help you to get it indexed by Google extremely quickly. If you already use the above methods then there is another way you can try. 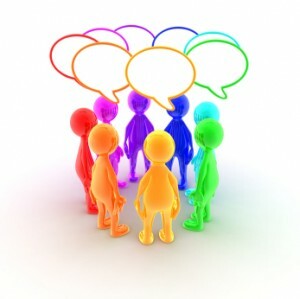 If you need a rapid approach, then you may consider getting involved on an active forum and leaving comments. Put your link into your profile signature section and post a comment every now and then. Change the link in your signature information to spread your new link through your comments whenever you publish something. Make sure that you leave some involved commentary and contribute to the site. You don’t want to aggravate the forum users or owner but this can be an extremely quick way to get your result. After all the sooner you get your articles indexed, the quicker your backlink starts working for you.